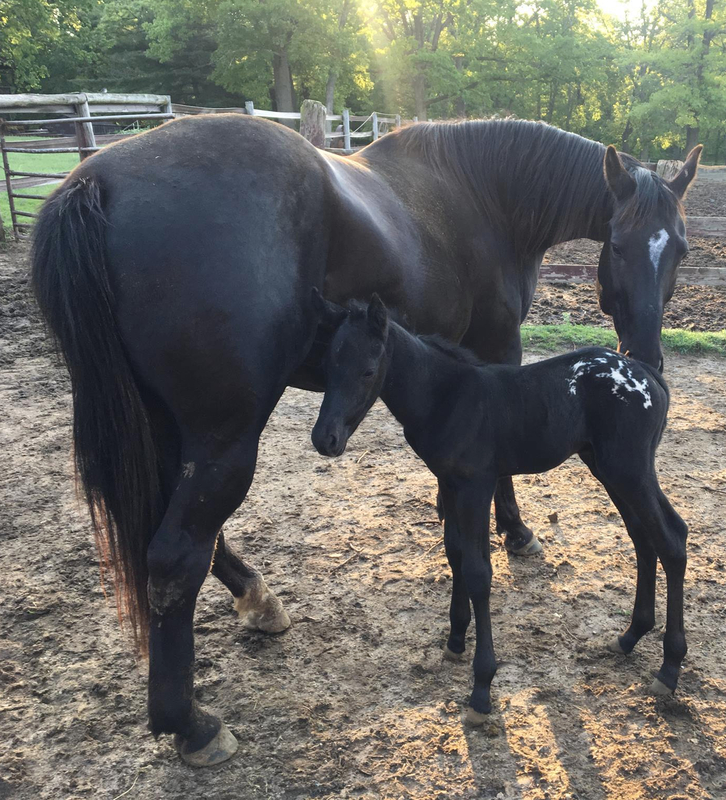 WI, USA • Sport Appaloosa Colt • WAPZ MYZTIC PERKS (2016) • SOLD! 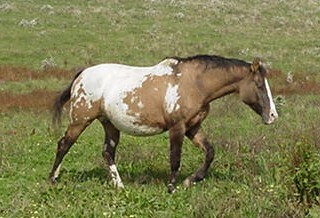 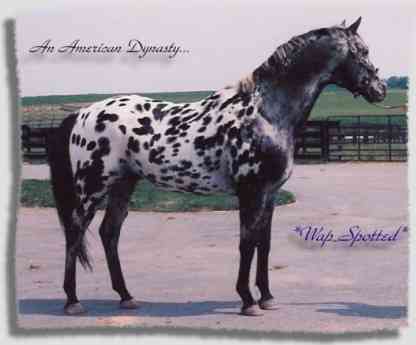 – The first worldwide appy-blog fully dedicated to the amazing spotted Appaloosa horses. 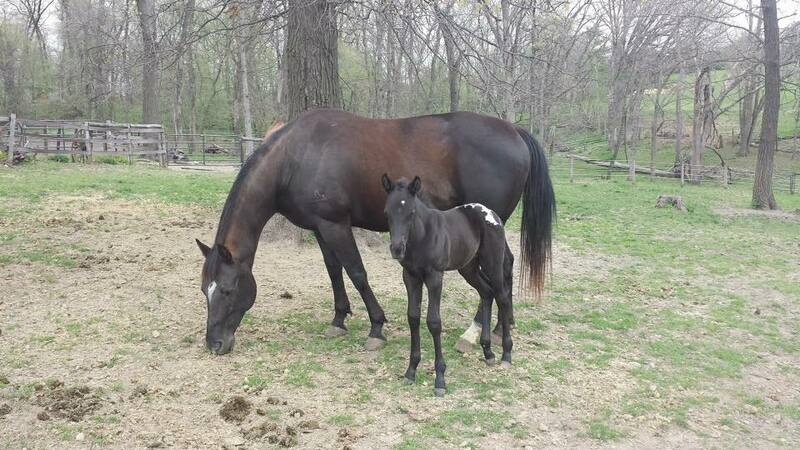 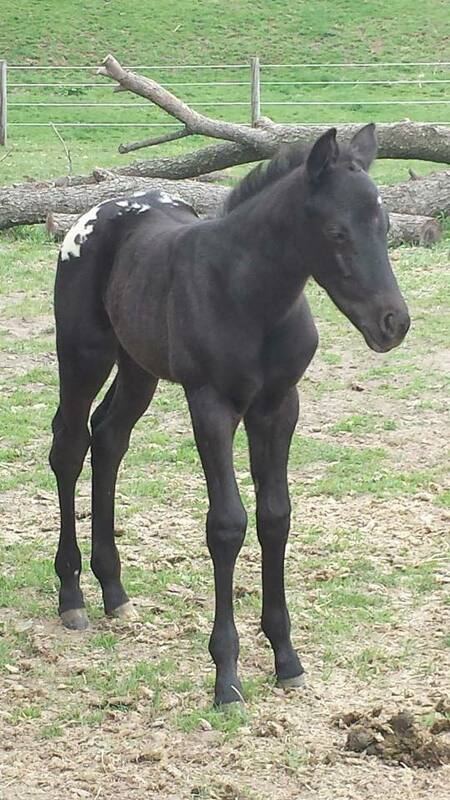 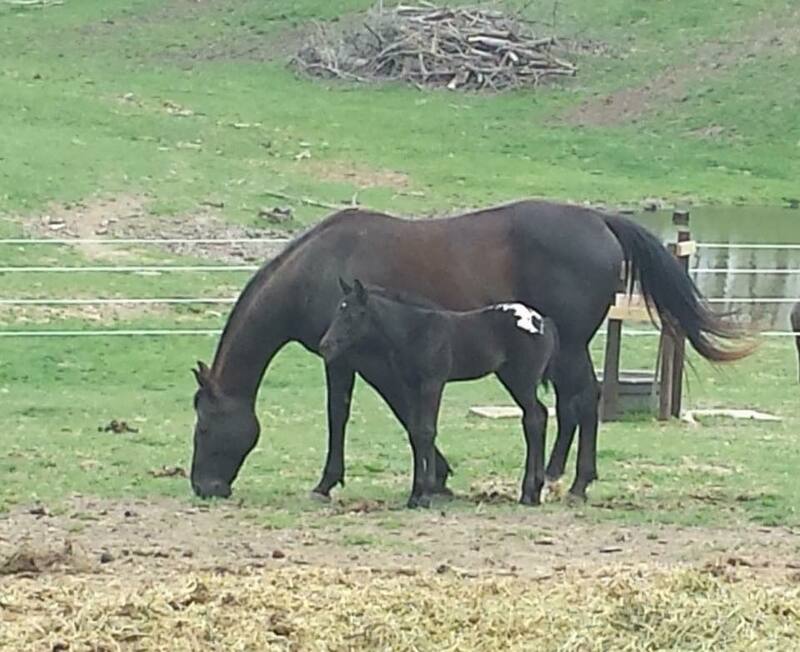 A 2016 Black colt with blanket! 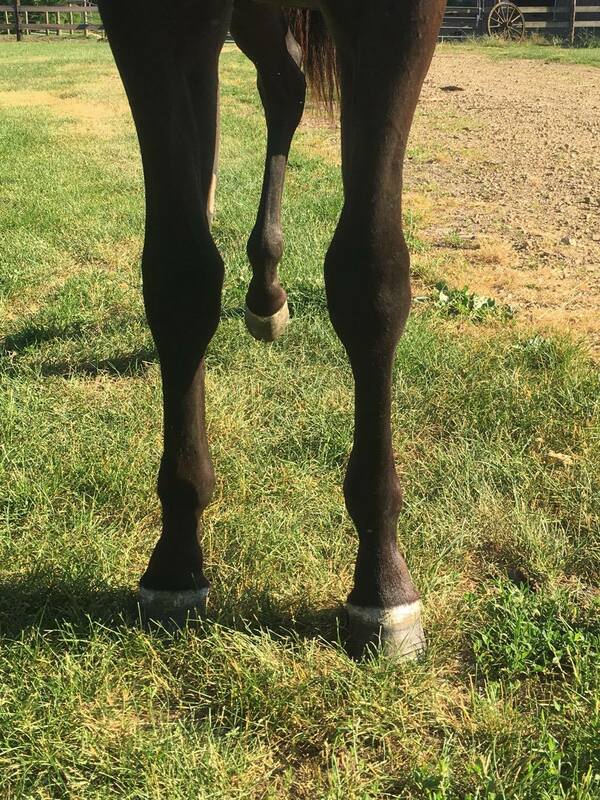 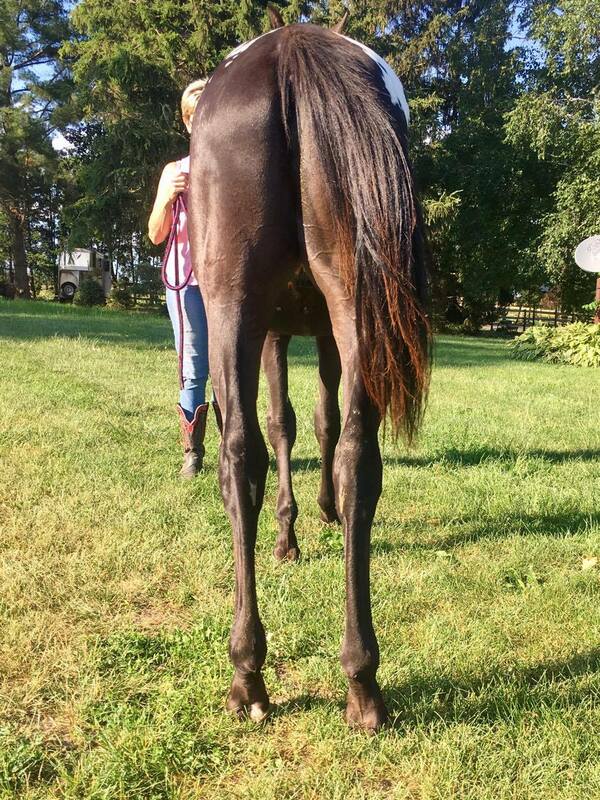 Myztic is maturing in the mid to upper 16hh area. 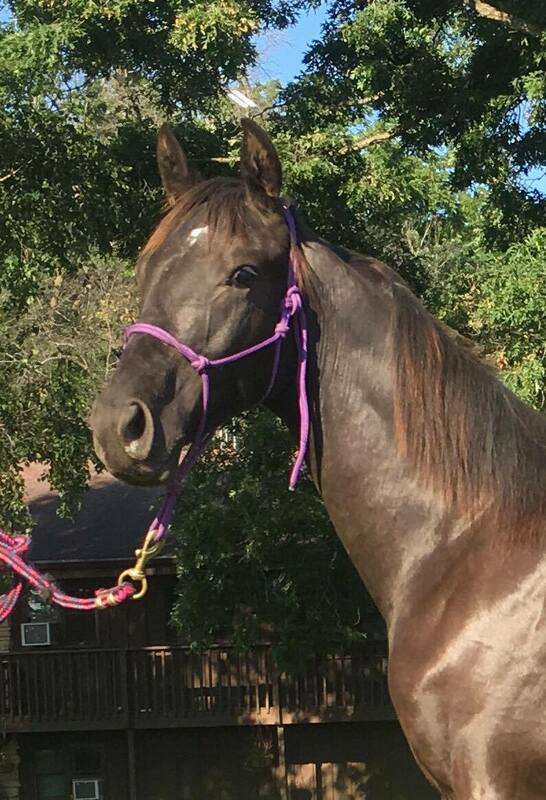 He is a great Performance and Sport Horse prospect. 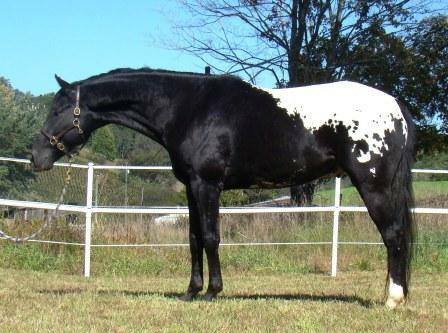 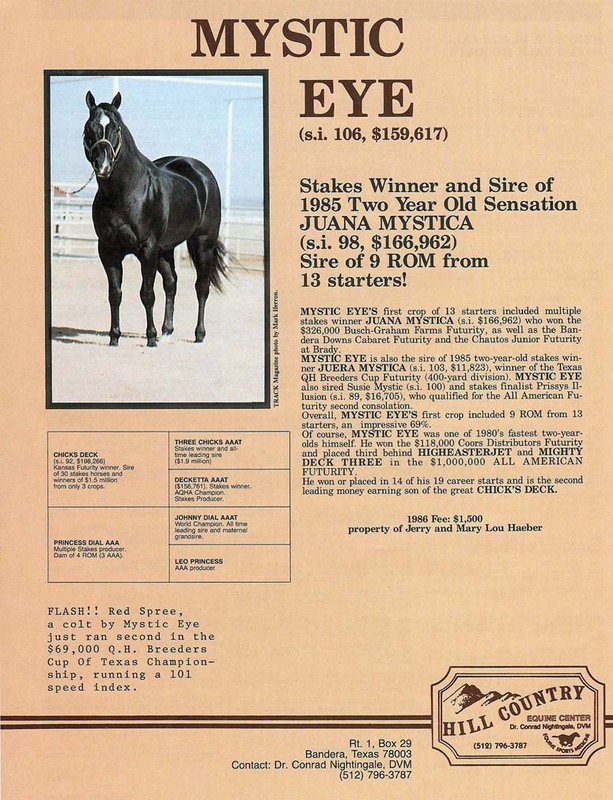 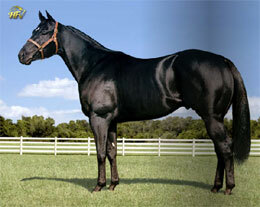 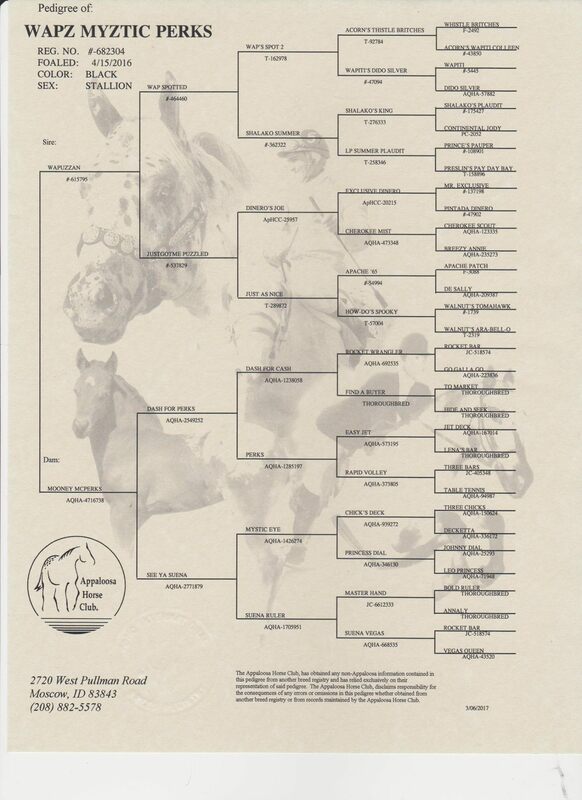 He is bred for Barrels and has awesome Barrel and race bloodlines.